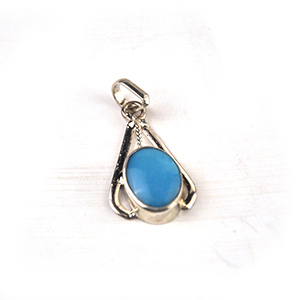 The birthstone for December, Blue Topaz is the stone for those who dwell in truth and wisdom. 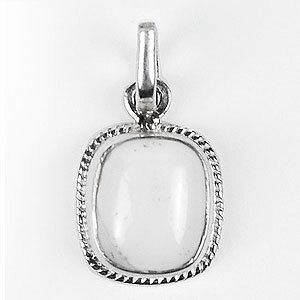 The stone, with time, has been used in ornamental jewelry due to its magnificence, but its healing properties knows no bar. 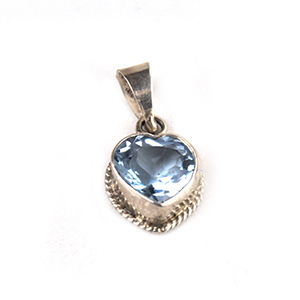 Blue Topaz helps the introvert in widening their horizon and improves their communication skills. 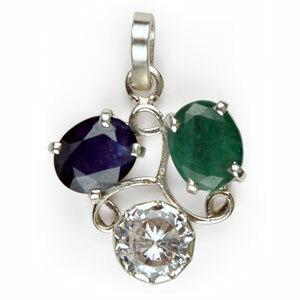 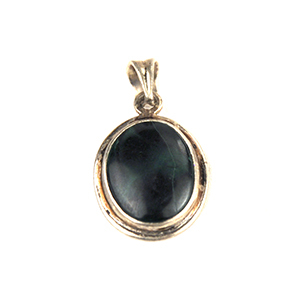 The gemstone for Saturn, Turquoise or feroza, or firoja harbingers the favor of the Karmic planet. 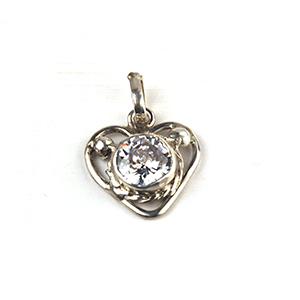 It increases the attraction in one’s personality and channelizes good vibes in their love life. 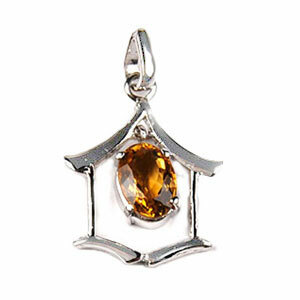 Treated as the stone for the planet Venus, American Diamon or Zircon is known to bring about passion and the feeling of contentment all at once in the wearer. 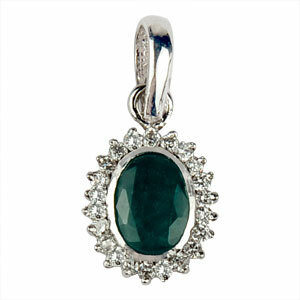 American Diamond in recent times has become a popular alternative, due to the myriad of benefits the gemstone possesses. 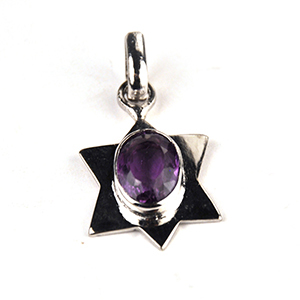 The purple-hued stone of Saturn, Amethyst represents the balancing powers of nature. 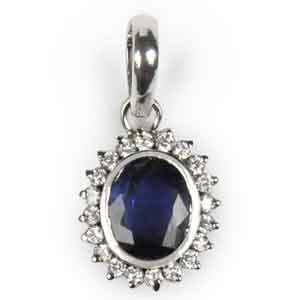 The powerful yet mystical gemstone has garnered much popularity in recent times due to its brilliant color and excellent healing properties. 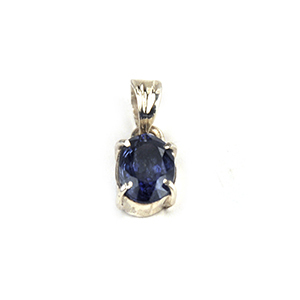 Used as a substitute for Blue Sapphire gemstone, Iolite or Neeli can bestow the blessings of the planet Saturn. 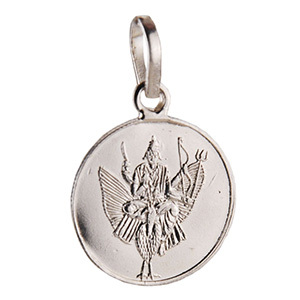 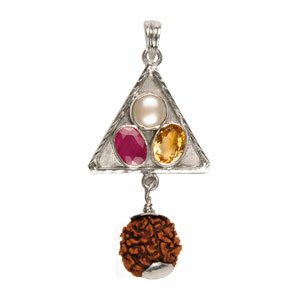 The wearer gets protection against the troubles and misfortunes of life, to set foot in the secure and stable life; full of peace & love. 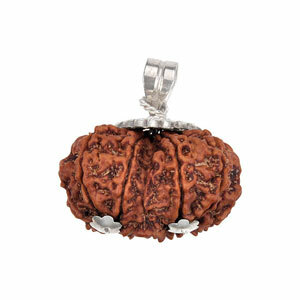 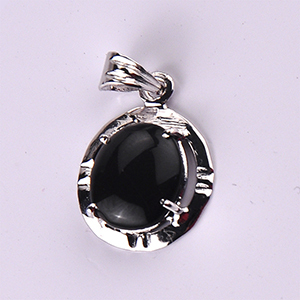 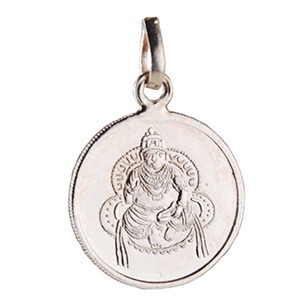 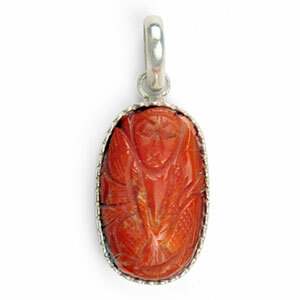 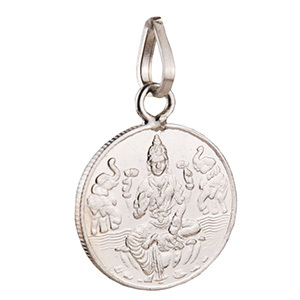 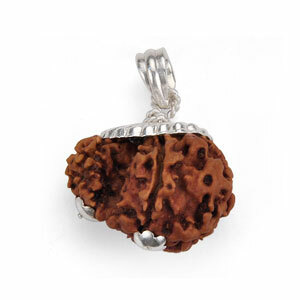 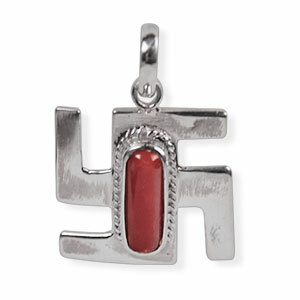 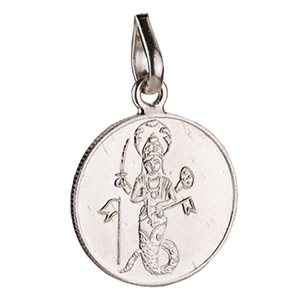 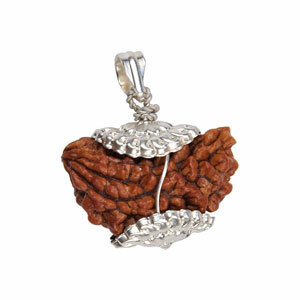 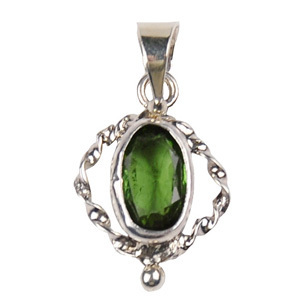 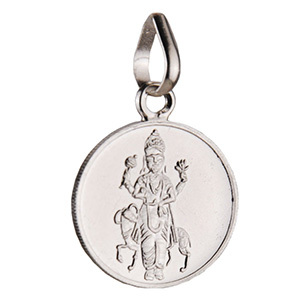 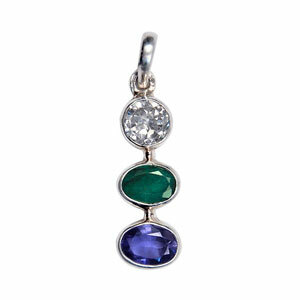 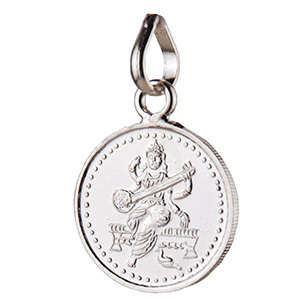 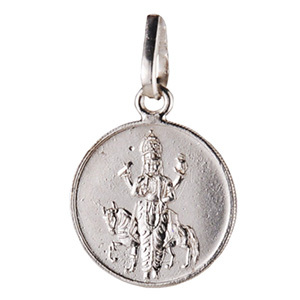 The stone is known to enhance good luck and positivity in life. 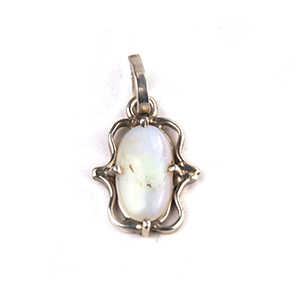 An excellent alternative to Diamond, Opal gemstone is cold in nature, unlike the American Diamond ( another substitute of Diamond) which is hot in nature. 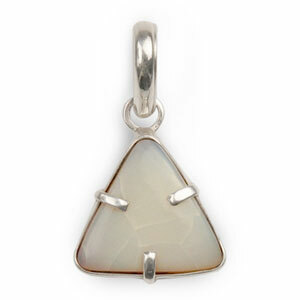 Opal is a calm stone that enhances prosperity and happiness in the wearer’s life. 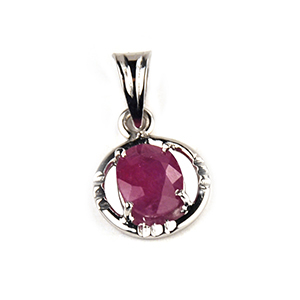 Known as the gemstone of the Planet Sun, Ruby bestows its wearer with success, recognition, and power. 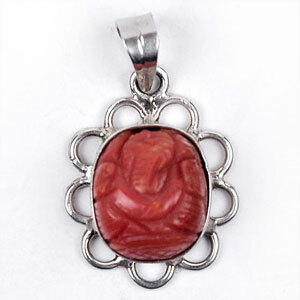 Generaly worn to nullify any ill favors of the Sun in one’s horoscope, Ruby brings about a wave of change that concerns itself with power, and status. 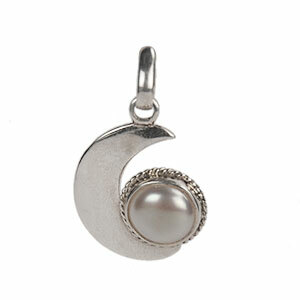 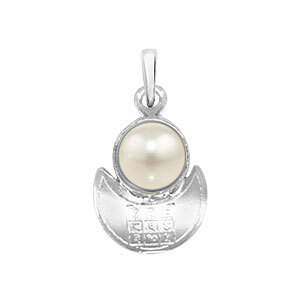 Being known as the most auspicious stone, Moon Stone brings about a calming influence in the life of its wearer. 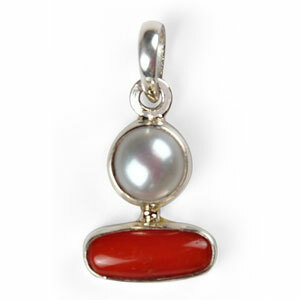 Good for mental health, it stimulates the psyche of the wearer and stabilizes it to create a serene aura. 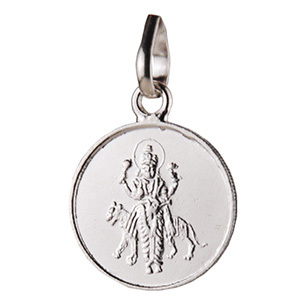 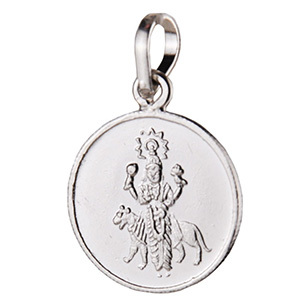 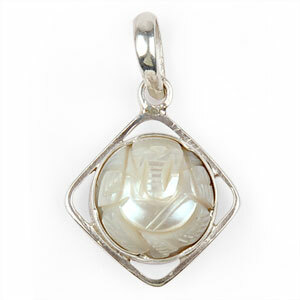 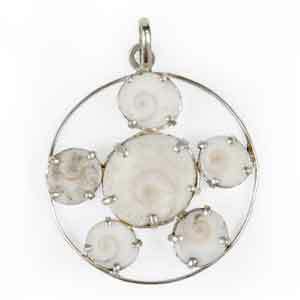 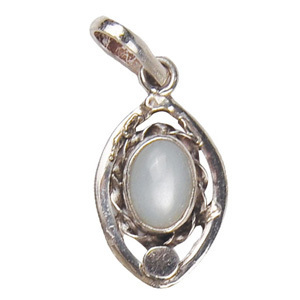 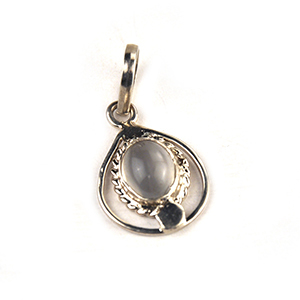 The Moonstone strengthens mental power and helps control the temper of the wearer. 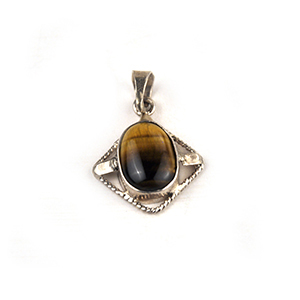 Suggested by Astrologers’ worldwide as a cure for insomnia and lack of concentration, the Tiger’s Eye gemstone enhances self-confidence and inner strength in its wearer. 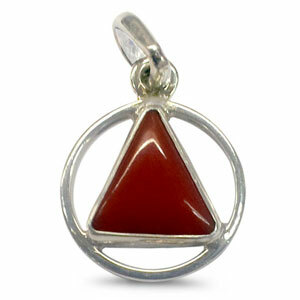 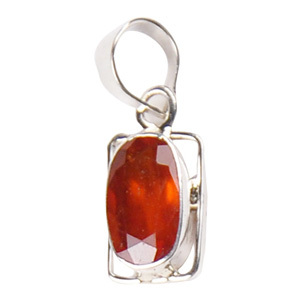 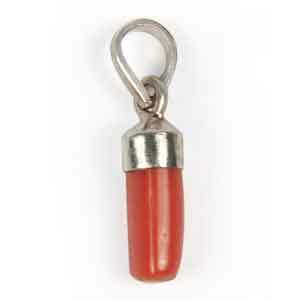 The stone is most effective on Root Chakra and Solar Plexus Chakra.